While Vitamin – D is for everyone, Breast – D is specially formulated to support breast health in women. Countless studies have shown that cholecalciferol, or vitamin D, forms in large doses in the body when sunlight strikes your bare skin. But whether your a soccer mom or business executive, Pure Essentials Labs understands that you may not have the time to lay out and let hours of vitamin D soak into your skin. 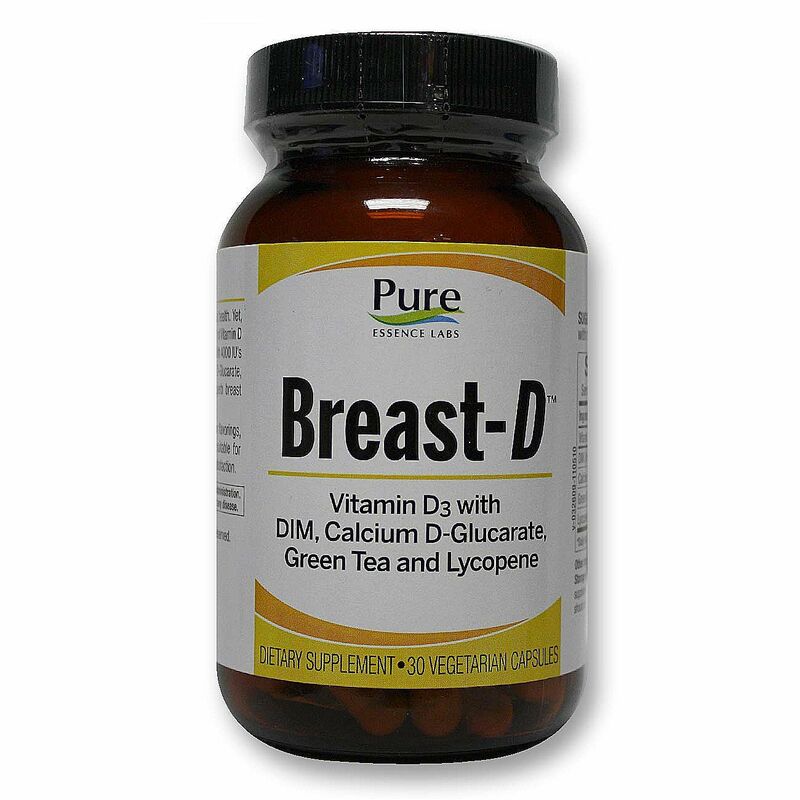 So they created Breast – D, a breast support system supplement that is packed with all the vitamin D your body yearns for throughout the day. Warnings: Please keep all supplements out of children's reach. 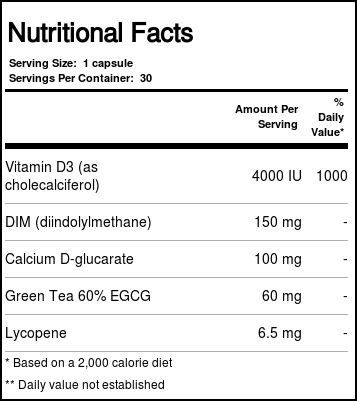 People diagnosed with sarcoidosis should not take this product. Notes: Storage: Keep tightly closed in a dry place. 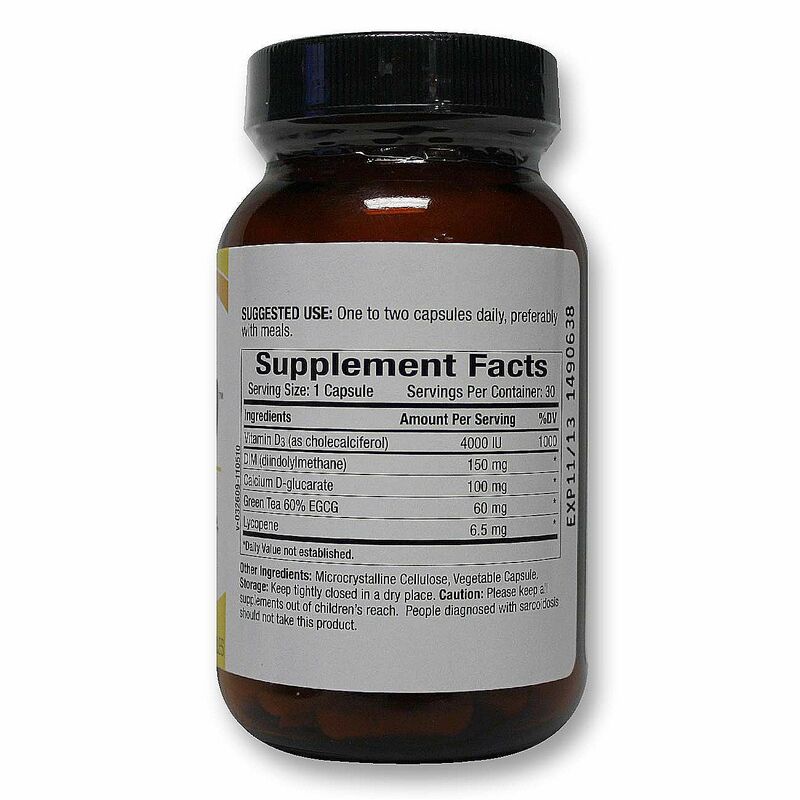 Recommended Use: One to two capsules daily, preferably with meals.